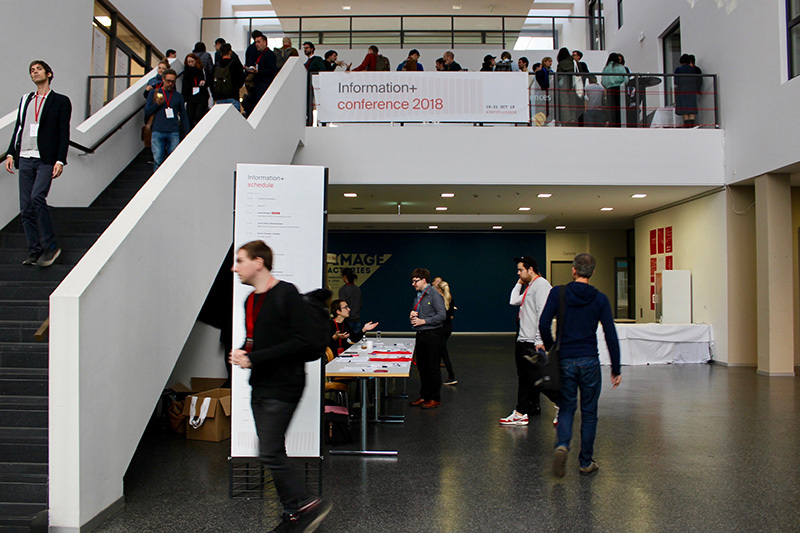 The Information+ Conference 2018 was absolutely inspiring! 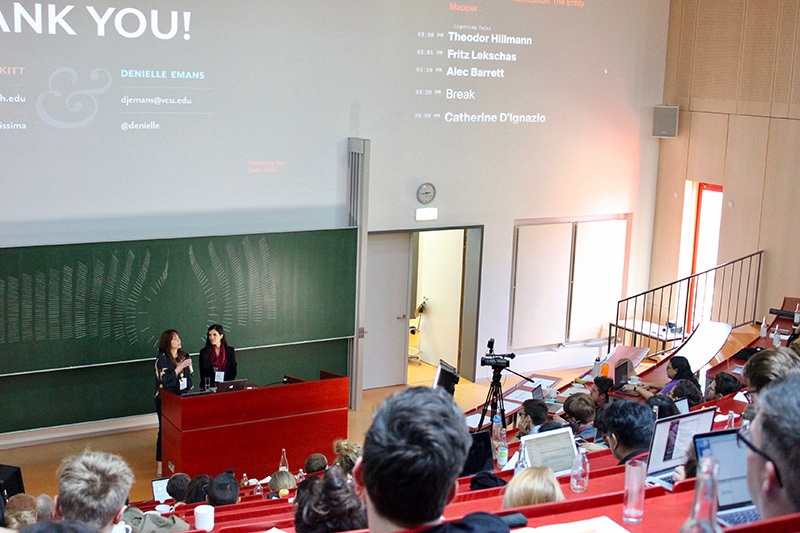 This inter­disciplinary platform brought together a fantastic lineup of speakers who explored a range of historic and future practices in information design and data visualization. The entire event was thoughtful, inclusive and beyond informative! I can’t remember the last time I attended a conference where the entire audience remained engaged in productive exchanges from the first keynote to the very end. It was indeed an example of the power of bringing together all kinds of people involved in the theories, practices, and pedagogies to work through common questions and challenges in these rapidly changing fields. It’s hard to narrow down all the amazing talks into a single post, but, there were undoubtedly a few outstanding presentations that I want to briefly share. 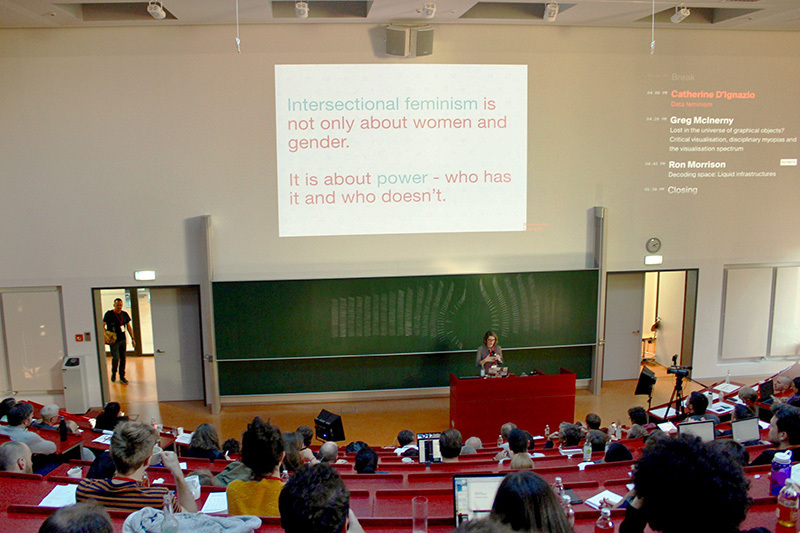 These include the work of Catherine D’Ignazio who spoke about Data Feminism and Ron Morrison who spoke about Decoding Space. He went on to explain how critical interventions can help reframe race, space, and knowledge. In this regard, we need to continue to expand ideas about who analyses data and communicates information, along with who gets the training to do this kind of work. She went on to encourage the audience to consider what data is often NOT collected or analyzed (such as the surveillance of mosques and anti-trans hate crimes). Earlier that same day, I was honoured to share ongoing research in the area of participatory data visualisations with Kelly Murdoch-Kitt (my co-researcher and co-author). Together, we have produced several participatory visualisation methods; one recent method we shared with the audience was the High-Low Context Matrix. Created in real time through a combination of physical and digital tools, this matrix shows how each participant maps along the cultural continuums developed by anthropologist Edward T. Hall, and helps participants envision each other as a collaborative community. 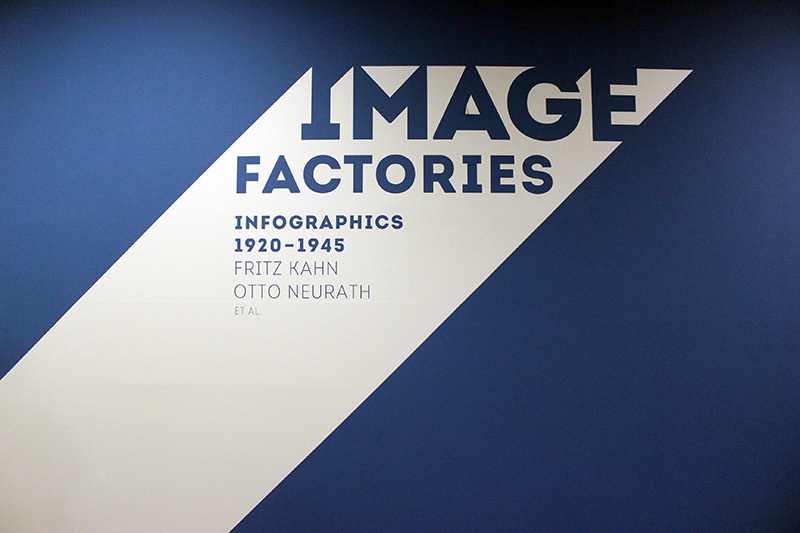 Another exciting feature of the conference was the exhibition opening of Image Factories, Infographics 1920-1945, which included detailed reproductions and animations from the work of Fritz Kahn and Otto Neurath. Exhibition Description: Images and infographics became an important means of communication in the modern mass media at the beginning of the 20th century. The advances in reproduction techniques brought about a large leap forward in visualization and a hitherto unknown deluge of information. In the 1920s, Fritz Kahn and Otto Neurath responded quickly to this early deamnd for information with their explanatory infographic concepts. The visualizations of the modern body – Kahn’s micro-perspective on modern society – created a new worldview. Both the new medical knowledge and the current socio-political analyses were brought to the general public’s awareness. 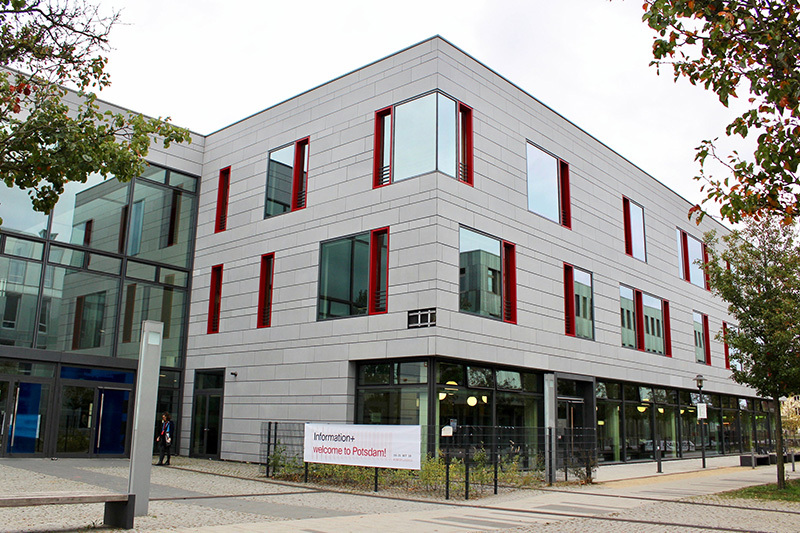 Bildfabriken is a comparative study of visual culture from the 1920s and 1930s. It unveils the specific iconography of infographics – the iconic depictions of factories, workers, technology and modern production processes. The infographic concepts of Fritz Kahn and Otto Neurath spread rapidly and were quickly adopted by others. 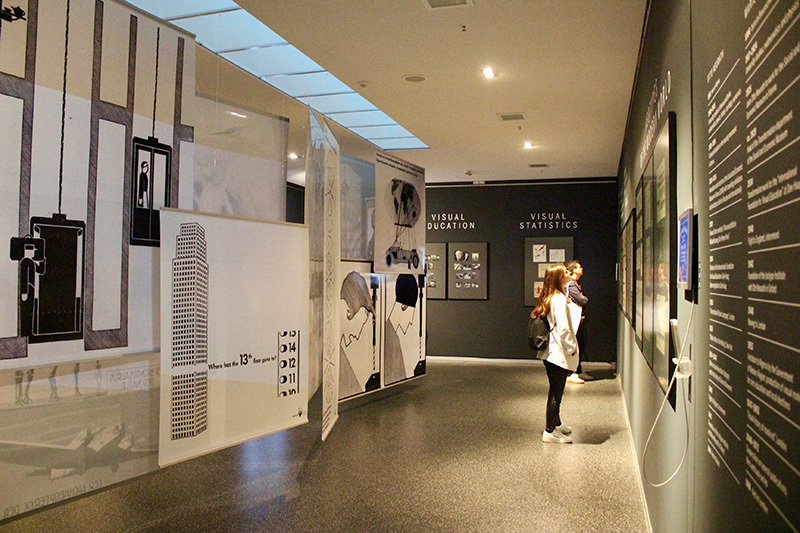 This exhibition and publication present the different visualization strategies, with a particular emphasis on the Modernist visual style and the collaborative design and production techniques. Furthermore they highligh the circulation of popular knowledge through different media. Looking forward to keeping the inspirational conversations moving forward and seeing everyone at the next conference!